Please read this article in 3ders.org for getting some backround. 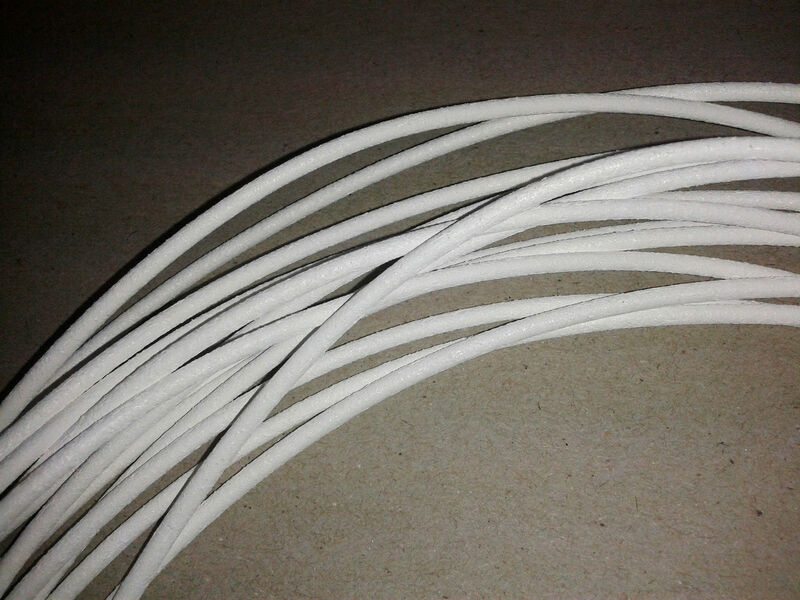 The filament is an experimental filament. Please find your specific printing parameters. Print-Temp is at 150 - 170°C depending on hotend and printspeed. I understand if you believe that the price is high. 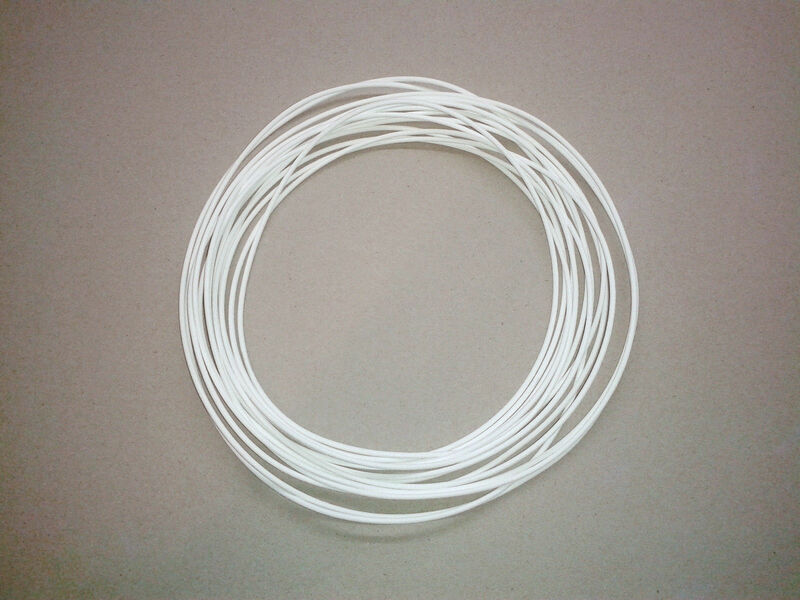 But the filament is produced under small lab conditions in very small amounts with a lot of manufacturing time.